Echo Ecological utilizes this idea to provide habitat conservation and restoration services to previously disturbed aquatic and terrestrial environments. We aim to provide solutions to ecological conservation problems through site assessments, monitoring and detailed individual project design. 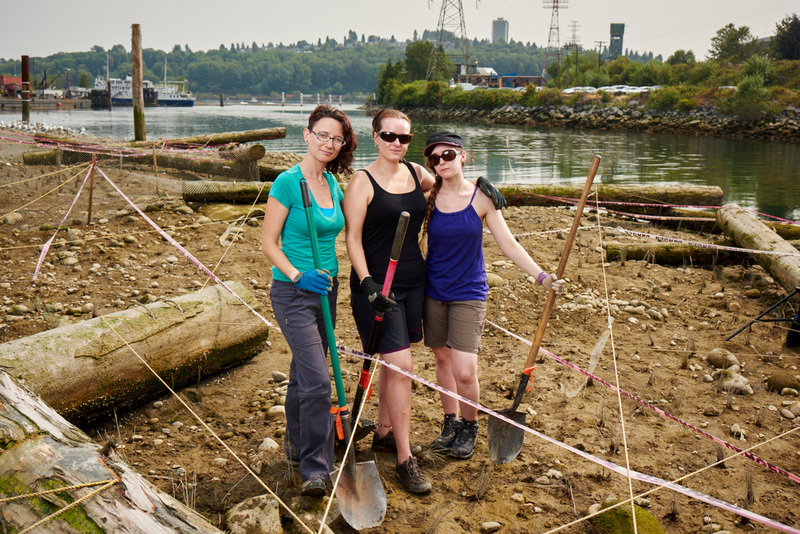 We are an environmental consulting company based in the Greater Vancouver area.